149 There are 3 products. Largest Mont Blanc Fountain Pen. 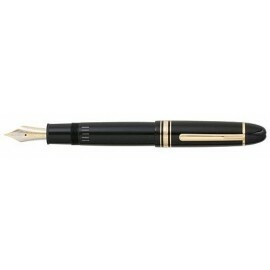 New largest Mont Blanc Fountain Pen in Red Gold trim.